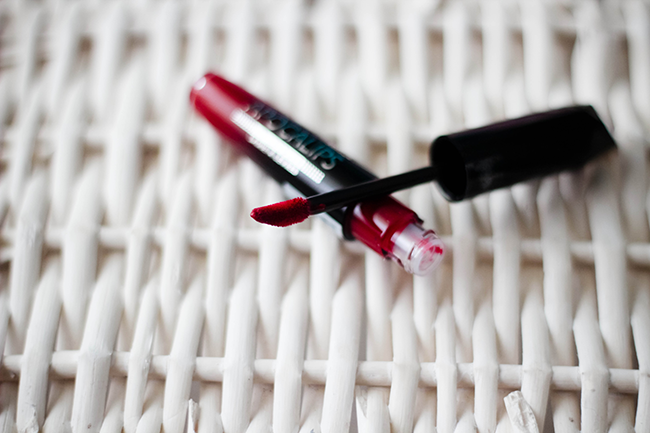 I'm actually addicted to these Rimmel London Apocalips and I've got 4 out of the 13 available, you thought I was joking when I said I gotta collect them all like Pokemon and this red is ahh makes me think of Christmas. 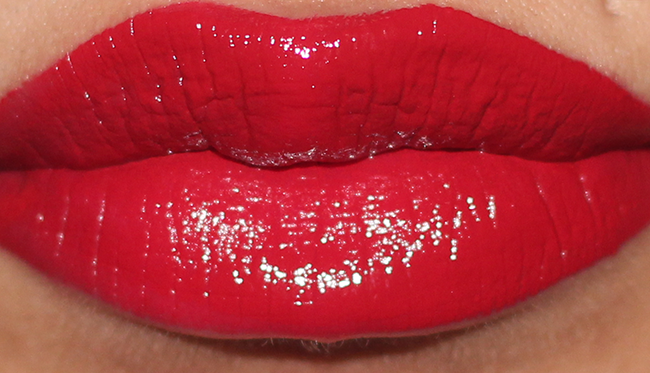 Across The Universe is a medium-dark red, the colour is brought out more with the flash on, in person it's a bit deeper but so lovely and you might see why it reminds me of Christmas ahh, so I have one more which I may just do tomorrow and then back to the lipsticks for the remainder of the 3 days. Apocolips, gota catch 'em alllll! Haha.